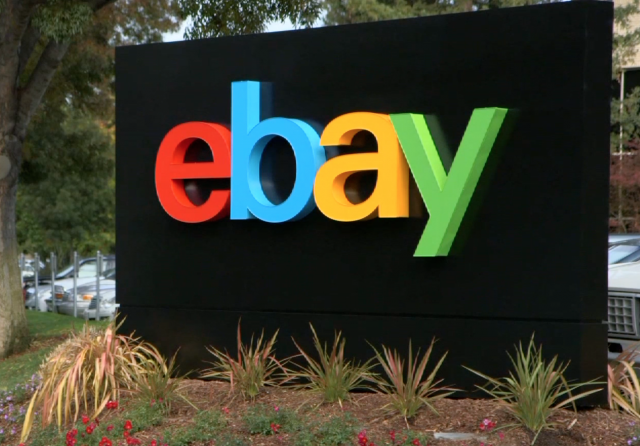 eBay is planning to cut 2,400 jobs in Q1 2015, the e-commerce giant announced on January 21. The company’s decision to cut about 7% of its workforce comes ahead of a plan to split from its online payment PayPal business this year. eBay made the announcement in its fourth quarter earnings report, which had topped expectations on Wall Street. It said in a statement it wanted to refocus the businesses and ensure it was “set-up to compete and win”. The job cuts will range across its eBay Marketplaces, PayPal, and eBay Enterprise units. The billionaire investor had been trying to gather support for the proposed split before the company’s annual shareholder meeting in May last year. Amid the business shake up, eBay forecast earnings between 68 cents and 71 cents a share in the first quarter, while revenue was expected to hit $4.35 billion to $4.45 billion. Both forecasts fell short of market expectations. Its profit in Q4 2014 rose to $936 million on $4.9 billion in revenue. eBay’s New York listed shares rose 2.6% in after-hours trade.